St. Petersburg Clearwater - West Bend, Menomonee Falls, Mequon | Murphy Media Group, Inc. 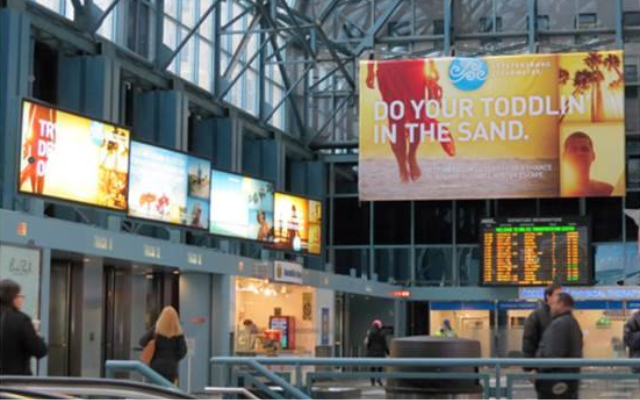 The Visit St. Petersburg Clearwater campaign targeted the New York and Chicago markets during the worst of winter months, reminding residents of the warm temperatures and beauty of Florida’s beaches. All campaign elements drove people to ineedsun.com, a website where travelers could learn more about the region and enter a sweepstakes for a free trip. The destination saw a 10% increase in travelers from the Northeast and Midwest during the campaign period, and an 8.6% total increase over the previous year’s winter season. The sweepstakes generated over 107,000 entries from online and mobile submissions!